The world will reunited for Independence. This Summer...what goes up must come down. Super Bowl TV Spot for Independence Day: Resurgence. 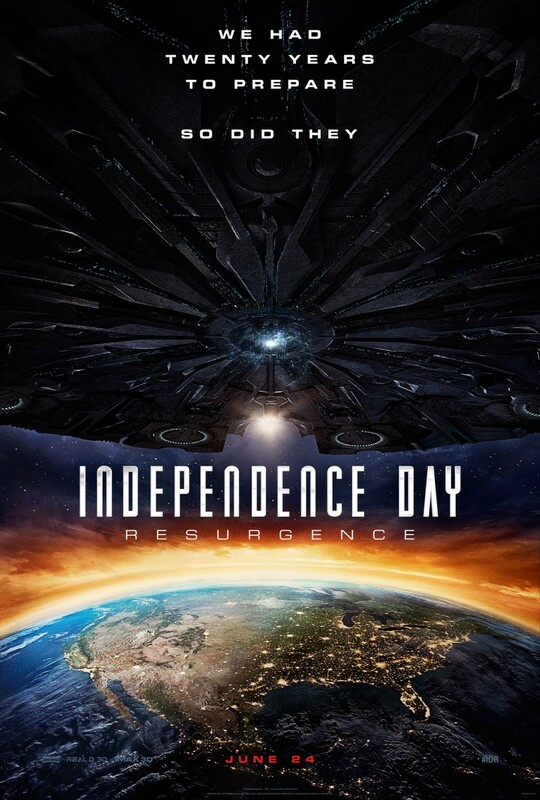 Independence Day: Resurgence has some big shoes to fill. The movie has been given a $200,000,000 budget! Which is $125,000,000 more than its predecessor, Independence Day (1996), which had only a $75,000,000 budget. With the first film's budget and raking in over $817 million at the box office, 20th Century Fox must be hoping to break the $1 Billion mark with such a large budget. Some amazing shots from this Spot, "what goes up, must come down"
I love the patriotic feel of this TV Spot with the National Anthem playing in the background along with some intense action sequences you would expect from an Independence film. 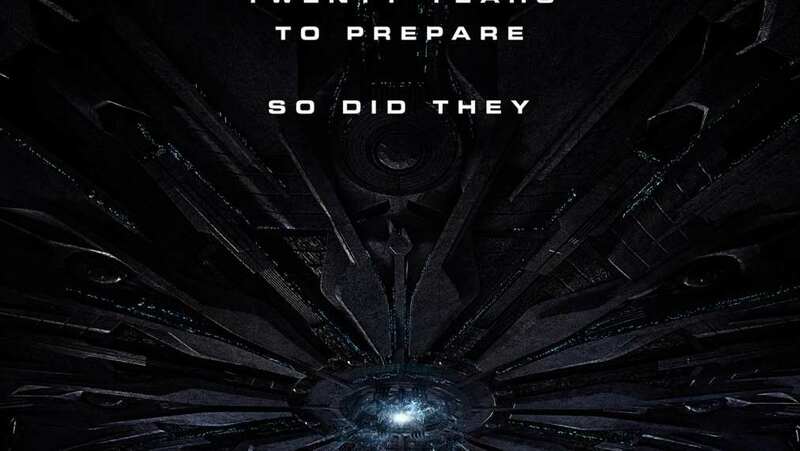 Anytime a studio decides to come out with a sequel, especially one that was as successful as Independence Day was, they are already facing an uphill battle. And adding on top that the first film's star Will Smith is not returning for the second, this film has even a bigger challenge. But, I think the fact that the head Writer Dean Devlin turned down a large sum of money to write the sequel many years ago and now has waited 15 years to come up with a script he thinks is worthy enough, has me thinking that this sequel should live up to hype....fingers crossed! May 27, 2016 Why Are They Screaming?